Este modelo mede 175 cm e veste tamanho P. O peitoral mede 84 cm e a cintura 65 cm. Maximize your full potential. 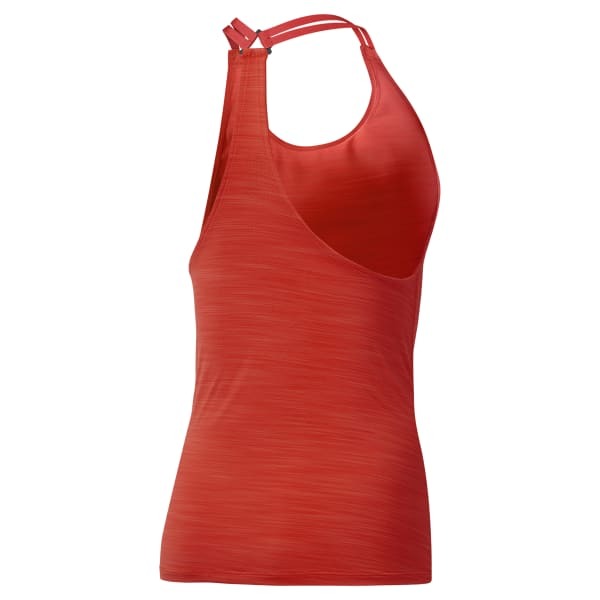 This women's high-performance tank top circulates airflow and wicks sweat to keep you comfortable during any training session. ACTIVCHILL mesh on the back helps ventilate and keeps you cool, and Speedwick single jersey at the front wicks away sweat. The slim, stretchy design has a lightweight construction.